Experts in geriatric medicine are concerned a new model of care, taking wing in the United Kingdom, may be more flash than substance. Experts in geriatric medicine say a new model of care popularized in the United Kingdom, may be more flash than substance. The Butterfly Model developed by David Sheard has been adopted by more than 30 care homes world-wide, most of which are located in England. The homes are best known for their aesthetic appeal and are painted inside with bright, colourful murals. But Sheard told CBC Kitchener-Waterloo there's more to the model than new paint and inspiring pictures. "That's just the wallpaper," he said. "That's just to create a sense of excitement, to stop people with dementia from living in empty vessel places." The real culture change model, he said, is to help staff connect with their own emotions because "only when you get in touch with your own vulnerability can you actually get in touch enough to then reach somebody else's [vulnerability]." In 2017, Malton Village in the Region of Peel was the first Ontario long term care home to jump on board and adopt the Butterfly Model. On Thursday, three other long term care homes in the province announced their intention to apply the model: including Henley House in St. Catharines, Henley Place in London and Burton Manor in Brampton. Sheard said these homes can expect a "complete disruption" of their usual routines "in order to create true innovation." But experts in geriatric medicine are concerned that the model doesn't have scientific evidence backing it and, as a result, cannot guarantee positive, reproducible results. 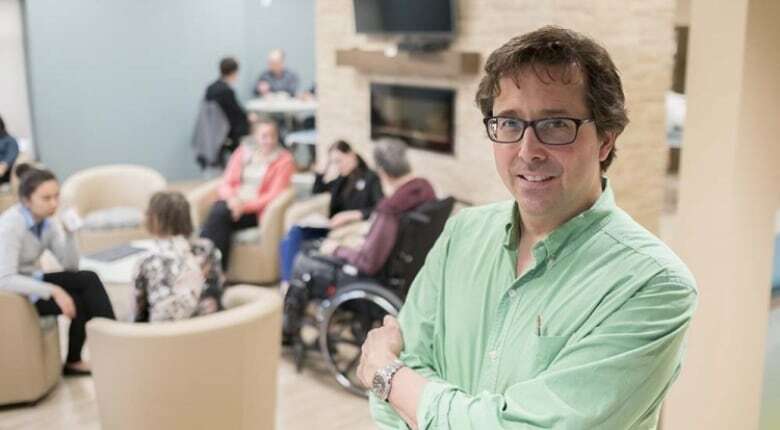 Dr. George Heckman, a University of Waterloo professor and the Schlegel Research Chair in Geriatric Medicine at the Research Institute for Aging, said his search for articles published by Sheard in peer-reviewed journals came up dry. "It just makes me worry that if we're really not sure whether this has been evaluated, we don't really know that it's going to work," Heckman told CBC K-W.
"Would you take an antibiotic that was never tested, based on my opinion? You probably wouldn't. But, when it comes to other projects — dementia and all that stuff — we seem to have a lower threshold to accept someone's opinions without meaningful, scientific evidence." In response, Sheard said it was a conscious decision to not publish his method or research in a journal. "I'm not here to build university careers," he said. "I'm here to change people's lives." He emphasized that personal stories from people who live and work at homes where the Butterfly Model is in place is worth more than scientific evidence. But Carrie McAiney, Heckman's colleague and the Schlegel Research Chair in Dementia, said Sheard's explanation is not encouraging. "Absolutely, we need to hear from residents, from families, from staff members," she said, "but we need to do that in an evidence based way." Without evidence or a way to track a program's progress, she said it's difficult to judge a program's success or how it compares with other similar programs. She acknowledges that long term care homes may not always have the resources to do this kind of research, but points out that this is where home managers and academic researchers can form rewarding partnerships. 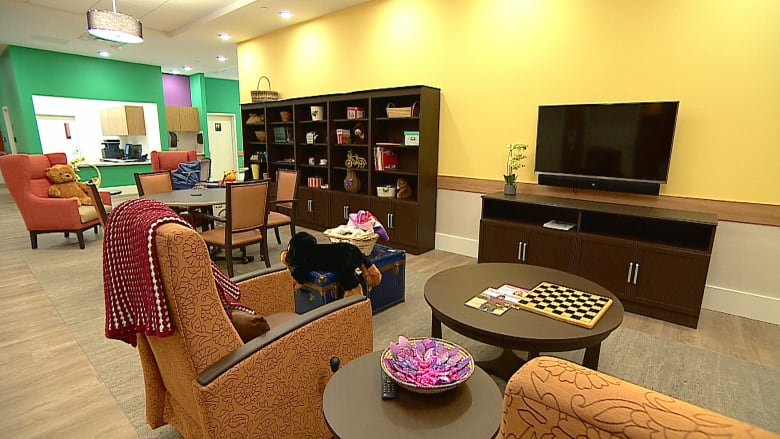 She said Schlegel Villages, based out of Kitchener, and Shalom Village in Hamilton are examples of privately-run care homes partnering with researchers to study aging and dementia under academic standards.